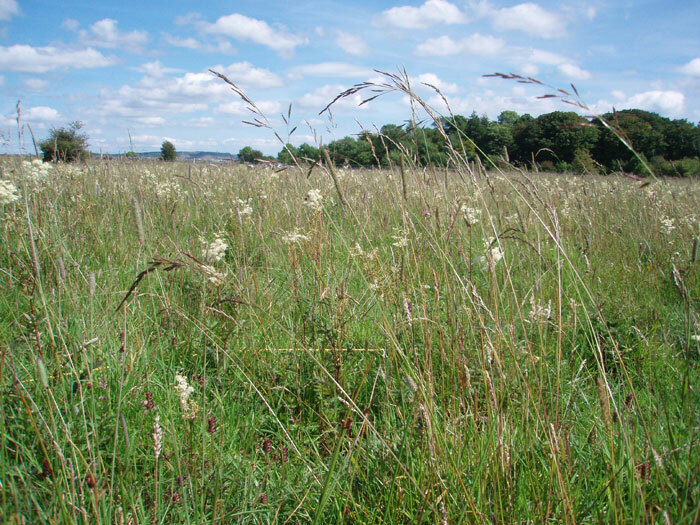 Following a pilot survey of semi-natural grasslands in counties Roscommon and Offaly in 2007, BEC Consultants commenced a national research project on the semi-natural grasslands of Ireland in 2008. 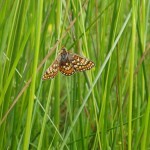 A total of 1,192 semi-natural grassland sites, covering 23,188.1 ha, were surveyed throughout the Republic of Ireland. The study involved collecting botanical and environmental data from 4,544 relevés. The semi-natural grassland habitats within each site were digitally mapped and presented in ArcGIS. Where they occurred, grassland habitats listed under Annex I of the EU Habitats Directive were also surveyed and their condition assessed. Data were stored in an Access database and Turboveg (a specialist database management system designed for the storage of vegetation data). Fuzzy analysis was used to analyse the vegetation data. 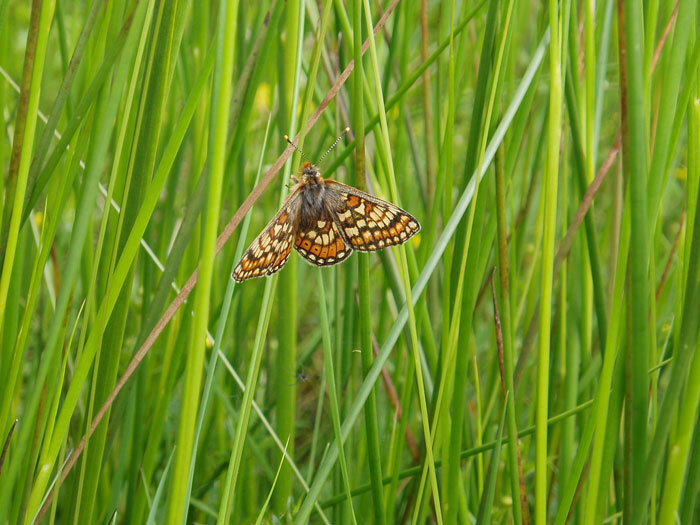 The survey found that wet grassland is the most extensive semi-natural grassland habitat in Ireland, particularly in the west. The main management activity carried out in the surveyed grasslands was grazing, most frequently by cattle. 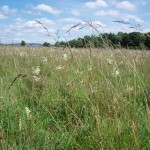 The main pressures operating on Annex I grassland habitats were all related to under-management or abandonment, with issues related to intensification also significant. A vegetation classification containing 19 vegetation types has been proposed. Six regional reports were written since this project commenced in 2007, in addition to one overarching national report produced in 2013. A grassland vegetation community key is currently being developed by BEC Consultants based on the 19 vegetation types proposed from this project. Martin, J.R., Devaney, F.M., O’Neill, F.H. & Delaney, A. 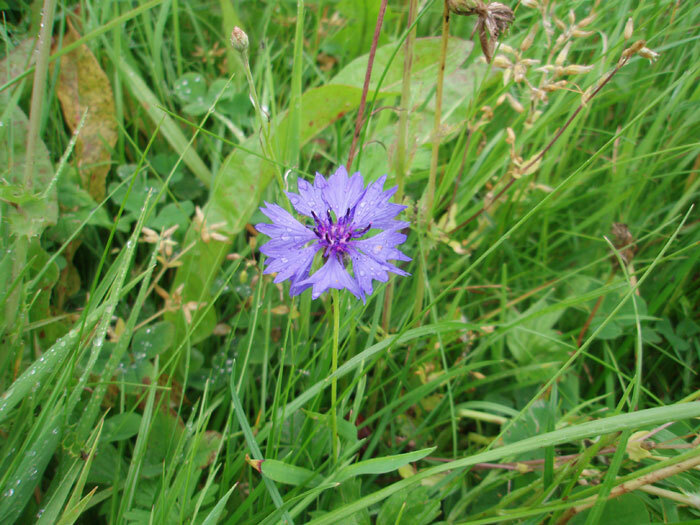 (2013) Irish semi-natural grasslands survey Annual Report No. 5: Leinster (except Offaly, Longford, Dublin and Kildare). Report submitted to National Parks & Wildlife Service, Dublin. O’Neill, F.H., Martin, J.R., Perrin, P.M., Delaney, A.M., McNutt, K.E. & Devaney, F.M. 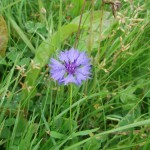 (2009) Irish Semi-natural Grasslands Survey Annual Report No. 2: Counties Cavan, Leitrim, Longford and Monaghan. Report submitted to National Parks & Wildlife Service, Dublin. Martin, J.R., Perrin, P.M., Delaney, A.M., O’Neill, F.H. & McNutt, K.E. (2008) Irish Semi-natural Grasslands Survey Annual Report No. 1: Counties Cork and Waterford. Report submitted to National Parks & Wildlife Service, Dublin. Martin J.R., Gabbett, M., Perrin P.M. and Delaney, A. (2007) Semi-natural Grassland Survey of Counties Roscommon and Offaly. Report submitted to National Parks & Wildlife Service, Dublin.